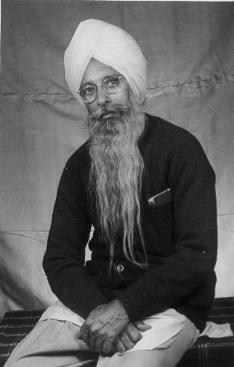 Singh Wala which was very close to His maternal village Lohgarh. 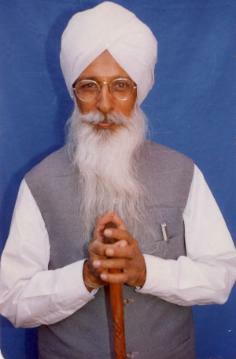 Hazoor Maharaj Sawan Singh Ji. Guluwala meditating and contemplating as well as serving the Sangat at these places. aim of getting the life of a human being. desire of Pujya Param Sant Mastana Shah Balochistani could not be fulfilled during His lifetime. continues into future as well. prime task to his successor (Vakil Sahib Ji). Word after the accomplishment of their sacred duties entrusted by Satguru.